The Namibian Police in Oshana Region raided a Pentecostal church in Oneshila and confiscated sound equipment on the grounds that the worship centre was generating an unbearable level of noise. 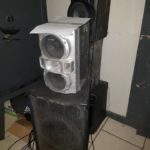 During an evening operation, Oshana Police officials stormed The New Jerusalem Ministry in the Okahandja area and impounded the sound system following complaints from the community that the church had become a source of deafening noise. This comes after all Pentecostal churches in the area of Oshakati were warned by the Namibian Police and Oshakati Town Council to stop noise pollution. Namibian Police spokesperson in the region, Inspector Thomas Aiyambo, said all Pentecostal church operators where engaged last year on the issue of noise pollution, but it seem as if The New Jerusalem Ministry didn’t take the warning serious. 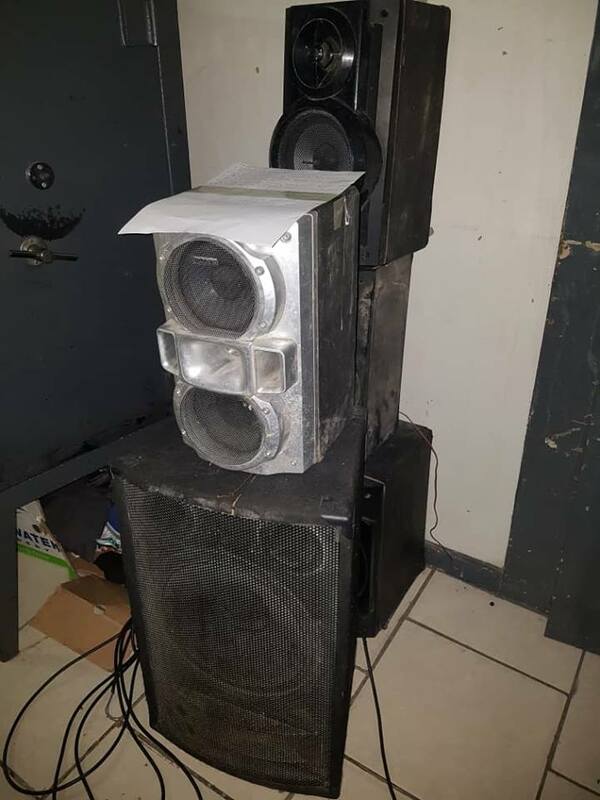 According to police, on 4 December, last year members of the police spoke to Junior Major Prophet Joy, the head of the church regarding the ongoing complaints of noise pollution, however nothing was done to lower the noise. He stated that when the police came to impound the sound system, the Pastor ran away and they had to chase out people who came to attend the service from the church. Aiyambo noted that the church operates on Mondays, Wednesdays and Fridays from 21:00 until 05:00, while on Sundays services start at 06:00 and continues until 18:00. “Where have you seen a church offering late night service,” questioned Aiyambo, adding that many of those pastors are stealing from the people and misleading them. Aiyambo, further noted that the Namibian Police together with the Oshakati Town Council will work hand in hand to remove illegal churches and ensure that noise pollution becomes a thing of the past for many people. “There are many employed people who have to wake up early in the morning to prepare for work and even more learners in the area who need to study. How does one expect them to sleep if they are always disturbed by excessive noise pollution?” asked Aiyambo. Oshakati Town Council has warned church owners in an official letter, to avoid loud noise by keeping their speakers inside the church and at low volume level and that no church services were to be offered after 22:00. “In case of any special event, special permission must be sought well in advance from Town Council in writing with all the necessary details,” read part of the letter. Church operators were also warned to stop selling misleading food and cosmetic products. All food and cosmetics products which are for sale should be well labelled and should display correct details of the product, including the manufacturing and expiry dates. Approached for comment, Daniel Protasius, who responded on behalf of the pastor, admitted that they used to have closing times, but that the services continued throughout the nights on Fridays only as its deliverance day, however it has stopped. As for Mondays and Wednesdays, Protasius stated that those evenings are designated as prayer point nights, but that the service normally only last for about four hours. “When police officers came last night they found us sleeping already and the pastor has already gone home. He did not run away as claimed by the police,” said Protasius. He stressed that they didn’t make use of the sound system on Wednesday evenings because the service consists mostly of praying, contradicting claims by the community members.